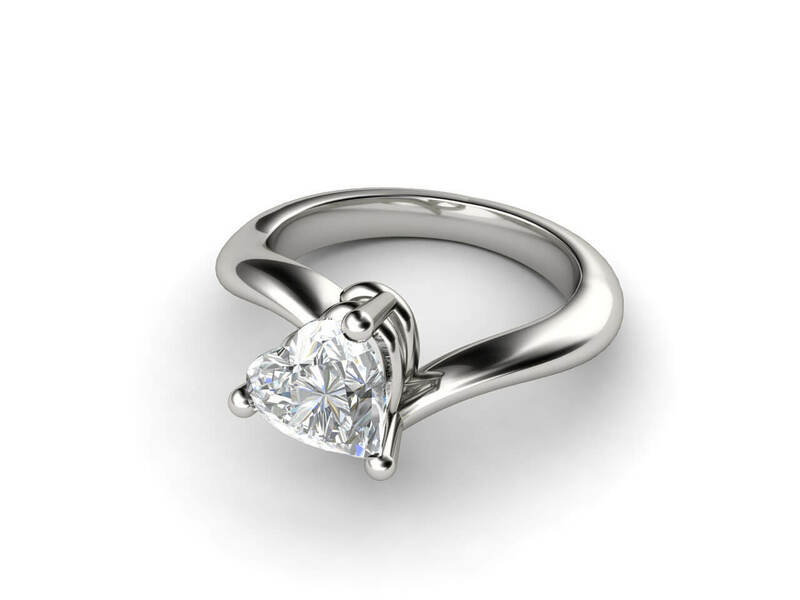 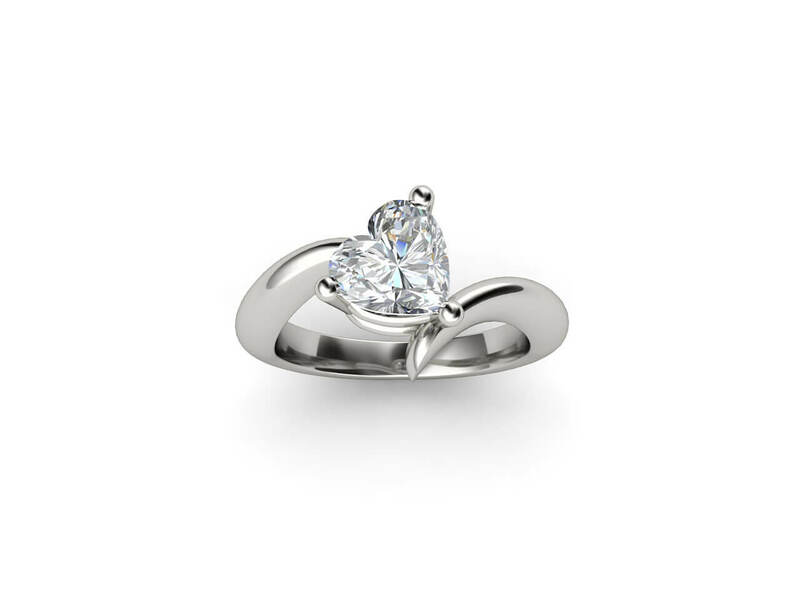 The superbly cut heart shaped diamond engagement ring is a universal symbol of love. 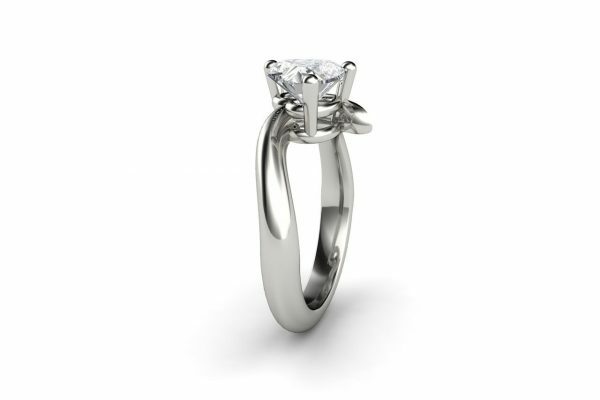 Held by three white gold claws on a uniquely twisted band this diamond engagement ring by Joseph George Jewellery is classy and modern. 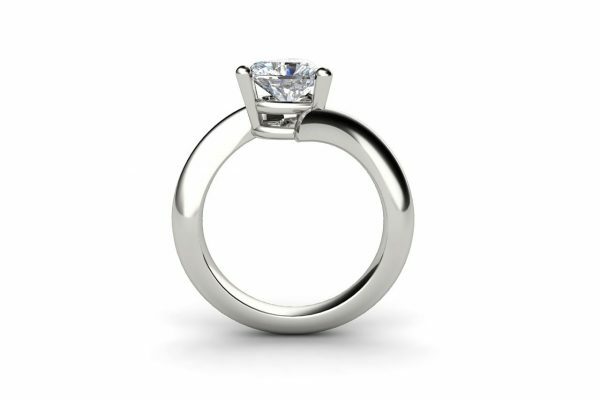 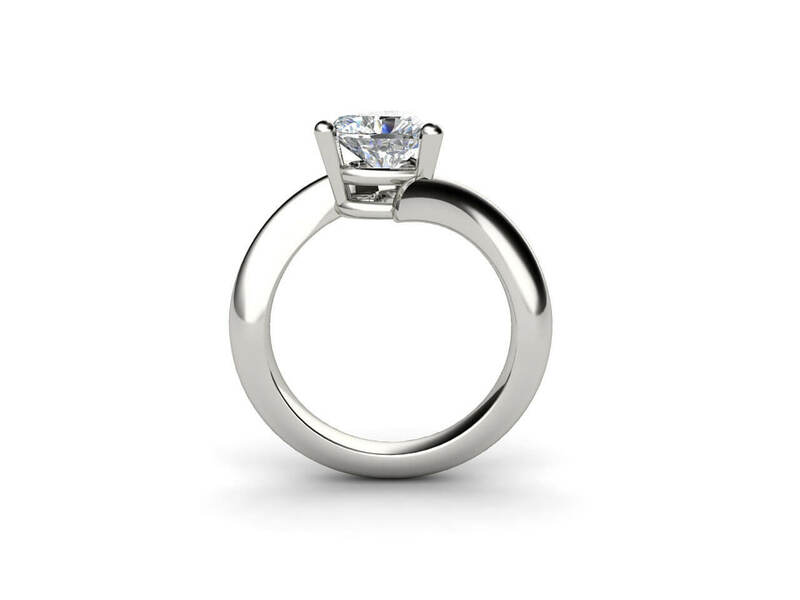 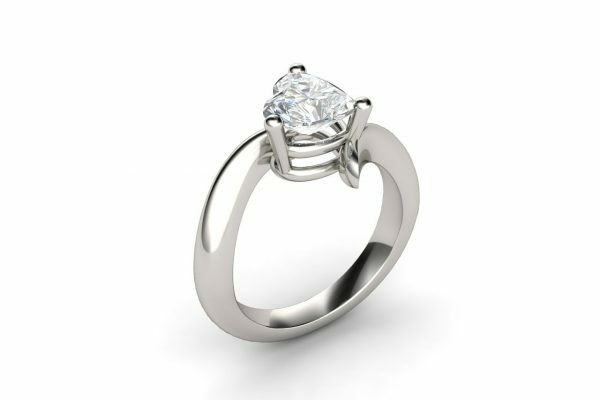 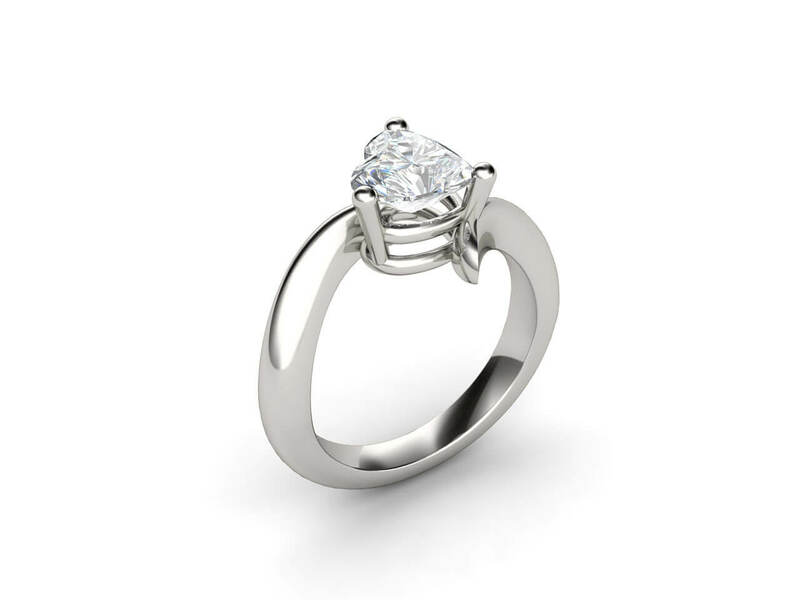 Available in your choice of metal including 18k white gold, yellow gold, rose gold or platinum.